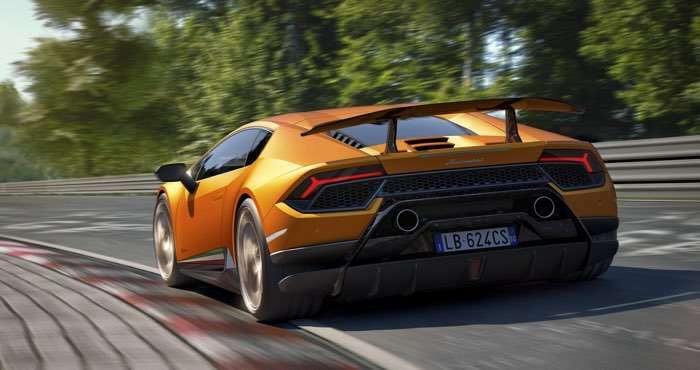 Lamborghini has announced their latest supercar at this years Geneva International Motor Show, the Lamborghini Huracán Performante . 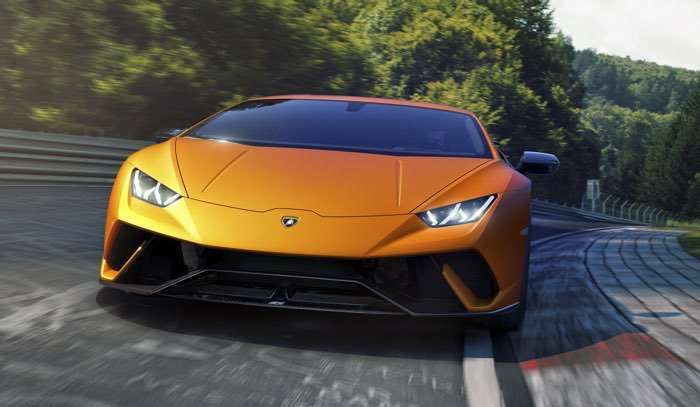 The Lamborghini Huracán Performante comes with a 5.2 litre V10 engine that has 640 horsepower, this five the car a 0 to 100 km/h (0-62 mph) of just 2.9 seconds, it also has a top speed for 325 km/h. You can find out more details about the new Lamborghini Huracán Performante over at Lamborghini at the link below.